Most people think of Portugal and think of Port. But, when it comes to table wine, this is an outdated view. Dirk Niepoort is a pioneer of new Portugal. Fabulous non-fortified wines made from indigenous grapes that I can’t even pronounce, let alone spell. I first discovered his wines in Lisbon in 2009 at EWBC. And stuffed this into my luggage at Lisbon Aiport on the way home for €33.10. Very subtle for a 14% ABV wine, rich yet refined with tawny autumn fruits and spicy tomato. Goes just great with a rich meaty steak like ribeye and sirloin. This entry was posted on Sunday, May 6th, 2012 at 3:41 pm	and is filed under Spain and Portugal. You can follow any responses to this entry through the RSS 2.0 feed. You can leave a response, or trackback from your own site. If you are searching for great port wines, meet this online store to find some of the best wines in the world. 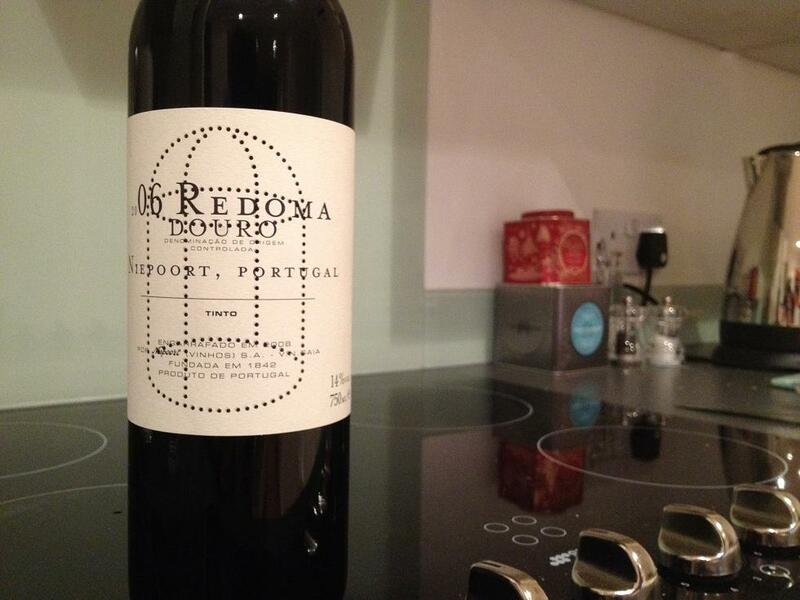 Meet a wide varity of portuguese wines, at http://www.winehouseportugal.com/ with delivery directly at your home.